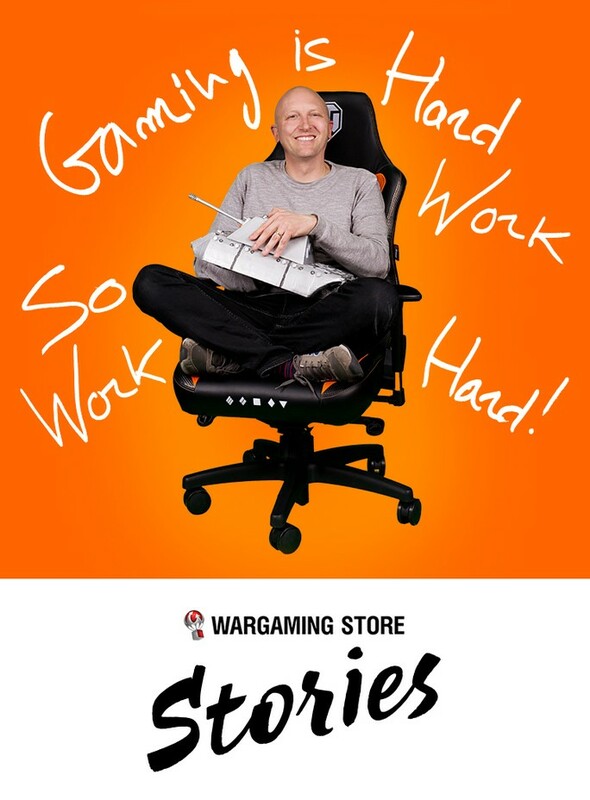 Spoilt for choice whenever you browse the Wargaming Store? You needn't worry - we have your back. 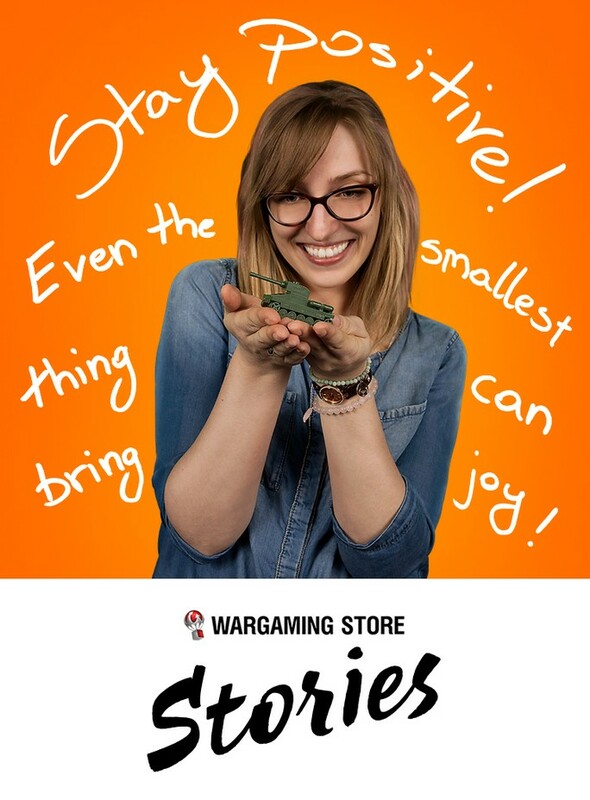 It only makes sense that you get the low-down on some of our favourite gear from the Wargaming Store, so take a look at our list of Staff Picks and save up to 30 EUR until 28 May at 00:00 (UTC+2)! Not only do we sit down to work most of the day, but a lot of us go home and game for the rest of it too! In order to stay in tip-top shape, we use only the best and so should you. Indulge in a luxury gaming chair from Arozzi - with its adjustable back and arm rests, rocking function, and the in-game code it comes with, you'll be set! If you're looking for something a bit more fun, we recommend this Cobi brick set. Enjoy a wave of nostalgia and assemble this popular Soviet Medium Tank with blocks from your childhood, which are also compatible with other well-known brands. Go ahead and check out what other products our community team has chosen for you!